Energy savings – Ever wondered why wearing a white shirt under a hot sun is more comfortable than wearing a dark one? This is because light-colored surfaces reflect sunlight, including unwanted heat and ultraviolet (UV) rays. Additionally, cool roofs radiate already-absorbed heat. With less heat absorbed through the roof, your indoor cooling requirements are dramatically reduced, which leads to energy savings. Improved HVAC Performance – Air conditioners are more efficient and can have longer service lives if not set to the maximum every time. The heat reduction provided by light-colored commercial roofing helps reduce the workload on the building HVAC system. This means you can dial the air conditioner settings down a few notches – and enjoy further energy savings – without affecting indoor cooling levels. This also helps make your occupants more comfortable, especially those who are occupying the level right under the roof. Reduce the Impact of Urban Heat Island Effect – Urban areas tend to be much hotter because the concrete absorbs much more heat compared to areas with vegetation. Urban heat islands raise ground level temperatures, increase the energy consumption of all buildings in the area and contribute to elevated emissions of greenhouse gases and other pollutants. If several commercial properties chose to use light-colored roofs, the area would be much more comfortable inside and out. It also has a positive impact on your property’s carbon footprint. 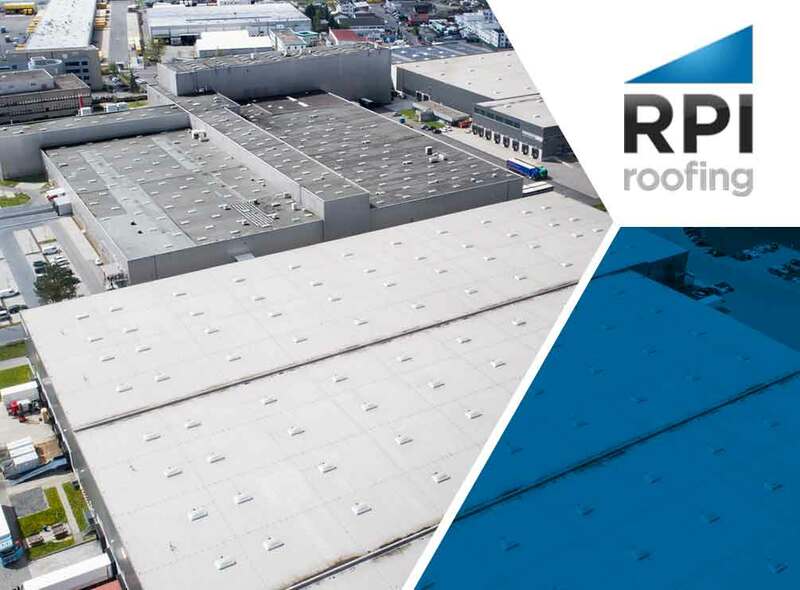 Prolong the Lifespan of Your Roof – The less heat your commercial roof absorbs, the longer it will last. Components like adhesives and insulation are affected by prolonged exposure to heat. With less heat affecting such components, there’s less chances of heat-induced damage, resulting in improved long-term performance and prolonged lifespan. If you need a roofing contractor that provides light-colored roofs as well as other roofing types for your home or commercial property, call RPI Roofing today at (912) 289-0999. You can also fill out our contact form to schedule a free estimate. We are located in Richmond Hill, GA, and serve surrounding areas, including Savannah.